I hope you have been enjoying your summer so far. In my mind, I seriously thought I would be sitting beachside in Florida by now but, things don’t always go as planned. I have been secretly really down about it but, I’m hoping hubby, Benjamin, and I can book a flight down there (or anywhere for that matter) sometime soon to see my side of the family. I work in Education so I have been off work for a few weeks now, giving me time to love on my baby and work on a few life goals. He’s walking and turning into a real, sociable little person. It’s been amazing to watch! 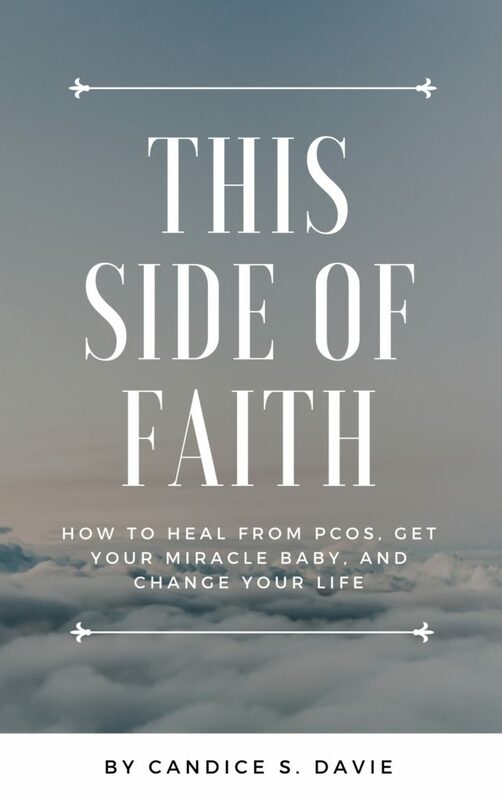 My prayer these days is to make this my life every day while still having a lucrative income (and I’m crazy enough to believe that it will happen). The name of the game this summer is: New Experiences. I have made it my mission to push fear aside and do new things in my life. 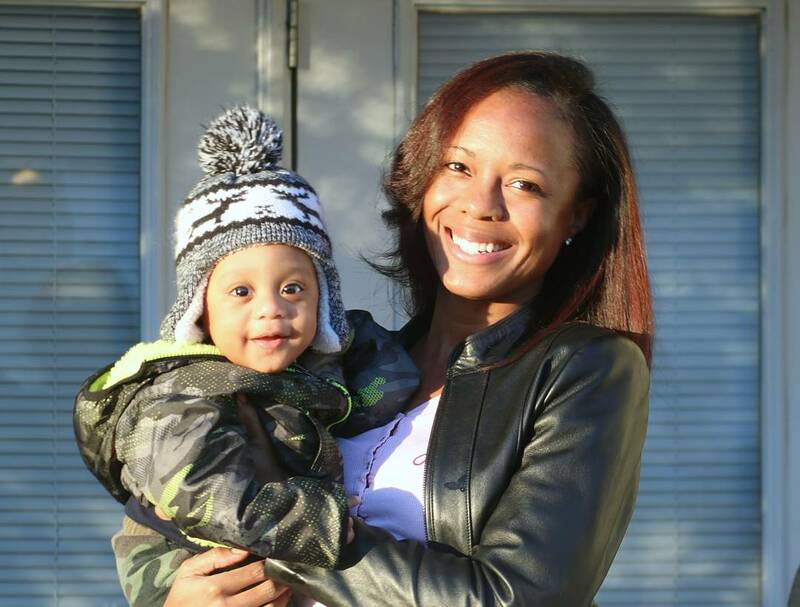 This includes taking Benjamin to different places around the city, getting him a passport, and giving him the opportunity to experience new things. He’s only a year old so, almost everything is still new to him right now. Something simple like going to a new park, a new restaurant or our local children’s museum is on my list of summer to-do’s. With all of this running around in this Georgia summer heat, I have been even more vigilant about my skincare. Forty is a few short years away and I’m trying to protect my skin from any premature aging as much as possible. Coming up a skincare regimen has always been a daunting task for me. Keeping my naturally oily skin healthy without looking like an oil slick has been difficult over the years. On top of that, this natural health journey will not allow me to put just anything on my skin. Most skincare products on the market contain ingredients that can do more harm than good. Skin allergies and hormone disruption are the most common negative side effects. 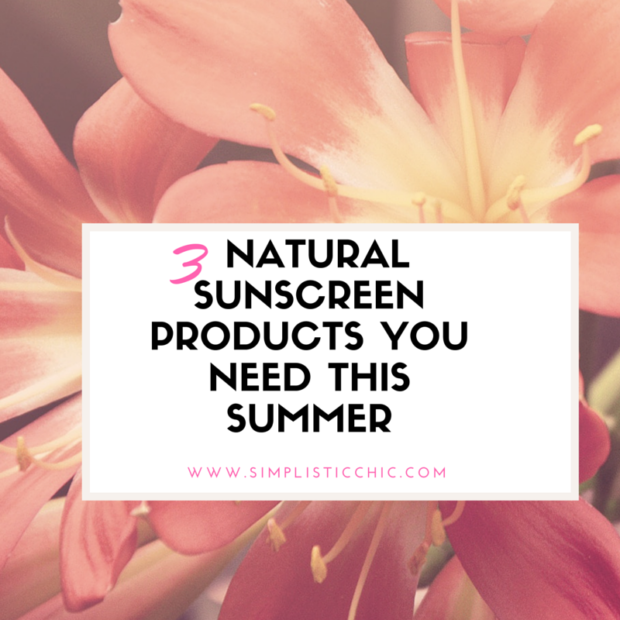 After searching high and low, I have come across some great products that are natural and give me that infamous summer glow I’ve been looking for. My newly found treasures come from the MadHippie and Suntegrity skin care lines. The Mad Hippie Vitamin C serum is my must-have product every single day. Within a few days of using it, my skin felt like silk! Full of antioxidants, along with vitamin C, this serum helps with discoloration, the appearance of wrinkles, and as a natural exfoliant thanks to the grapefruit extract. The Vitamin A serum is next up on my list of products to try. Suntegrity sunscreen is a product that’s been on my radar for about a few years now, and I can’t believe I just started using it a few, short months ago. Sun protection is something that I have not always taken seriously because I have brown skin (biggest myth ever) and every sunscreen I tried was greasy and left a not so cute, white film on my skin. Not to mention finding one that was free of toxic ingredients such as oxybenzone, avobenzone,octisalate, octocrylene, homosalate, and octinoxate, seemed impossible. Until I found Suntegrity! No greasy feel, natural ingredients, and broad-spectrum protection all-in-one. What is your skin care regimen? Which natural products do you swear by? 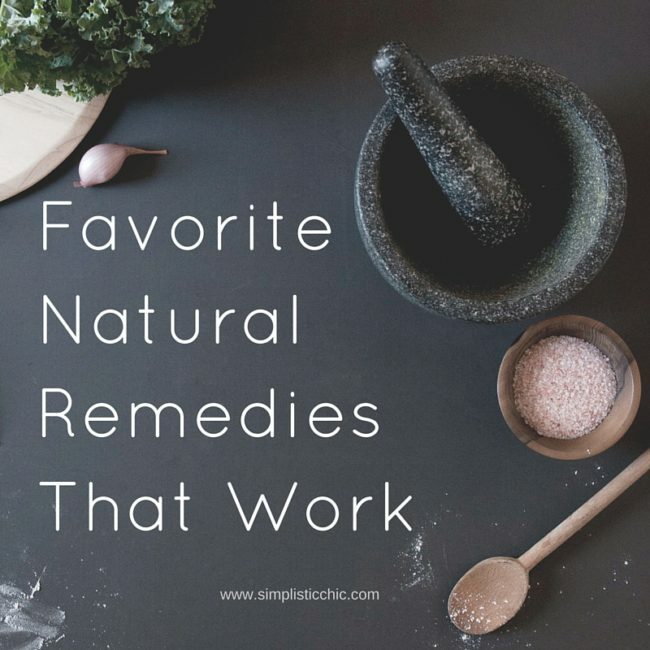 If you’re looking for some natural products for babies, read about my top three picks here. Sundays are my days to reboot, relax, map out my goals for the week, and do a little pampering. One thing that I do for sure weekly is a face mask. They have many benefits and always take my skin from dull to smooth and glowing every time. 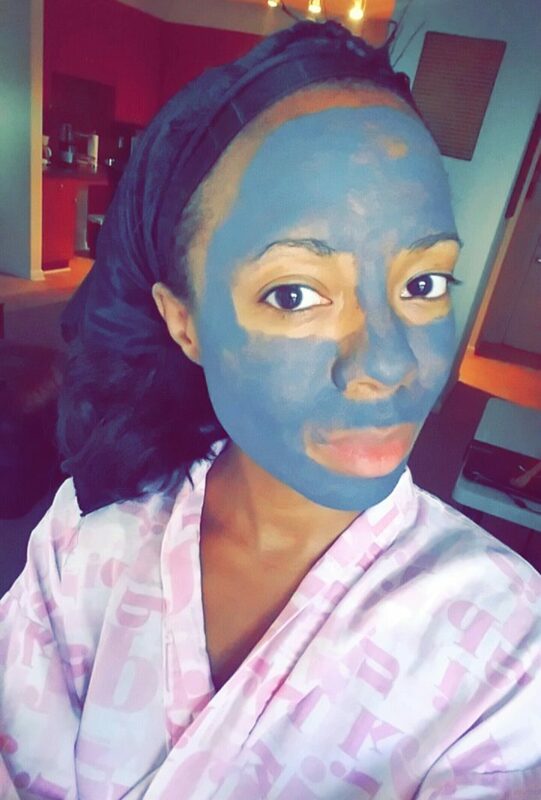 I have oily skin that is sometimes prone to breakouts periodically so, face masks are a must-have for me. When I skip using masks for a few weeks, my face looks like oil slick city (super frustrating and really not the look I’m going for). Whether you have dry, aging, oily, or combination skin there is a mask that is specially formulated to help you reach your skin care goals. 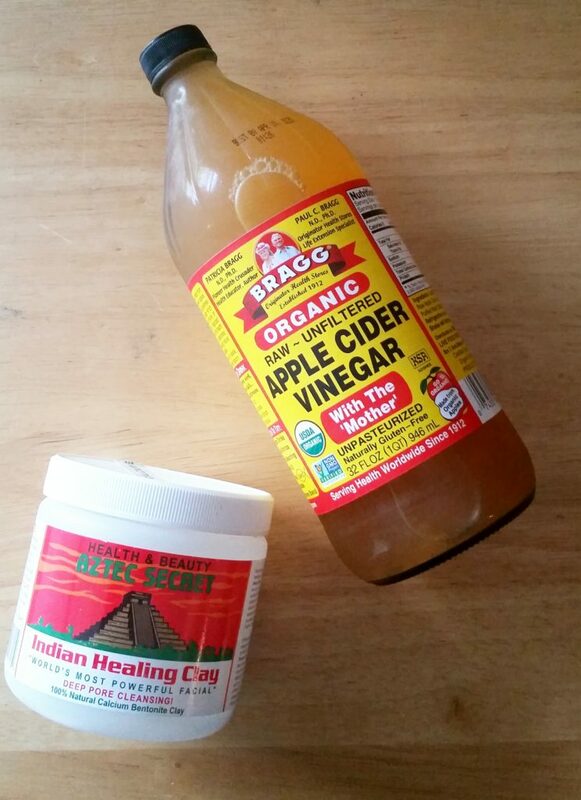 Aztec Indian Healing clay mask with apple cider vinegar– this is the mask I use when I’m having serious skin issues and need help quick! It is super powerful and you can feel the mask actually pulsating, working to get those impurities up out of those pores. 2. 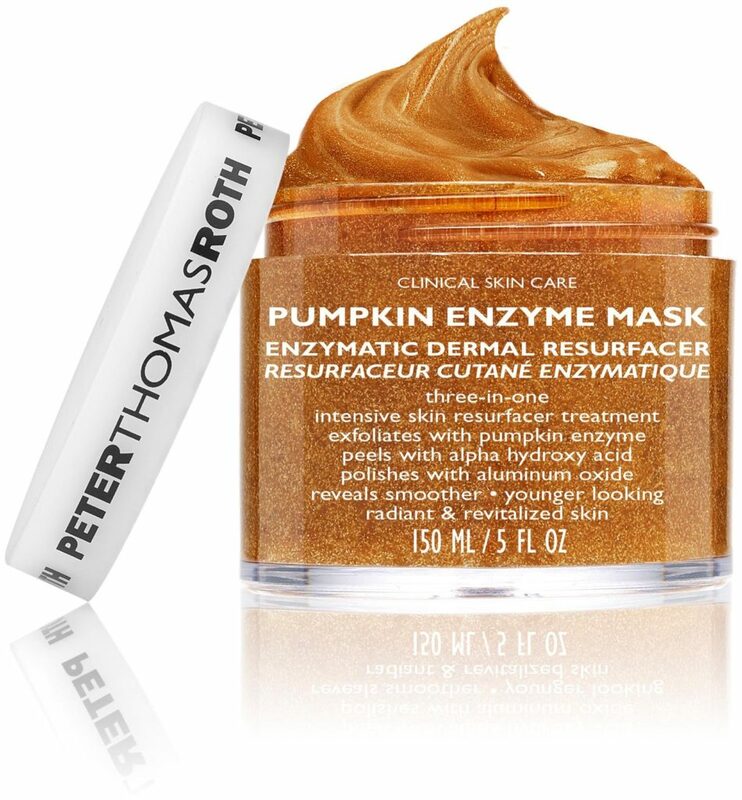 Peter Thomas Roth Pumpkin enzyme mask – I picked this up from Sephora a few months ago and although it is a little pricey, it is well worth every penny! It has a very light, pumpkin scent and it doubles as an exfoliator and a mask. I gently rub it all over my face–very gently– and then let it sit for about 2 minutes so that the enzymes can take effect. I rinse, apply a little moisturizer, and my skin is left baby soft smooth with the right amount of hydration. This is definitely my new favorite. What’s your favorite skin care mask?